With the release of QuickShow 3.0, Pangolin has further expanded the program’s functionality, while still retaining the software’s ease of use. 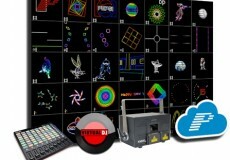 QuickShow has been the world’s leading laser show software for several years, providing thousands of clients around the world with extremely powerful, yet easy to use laser control. 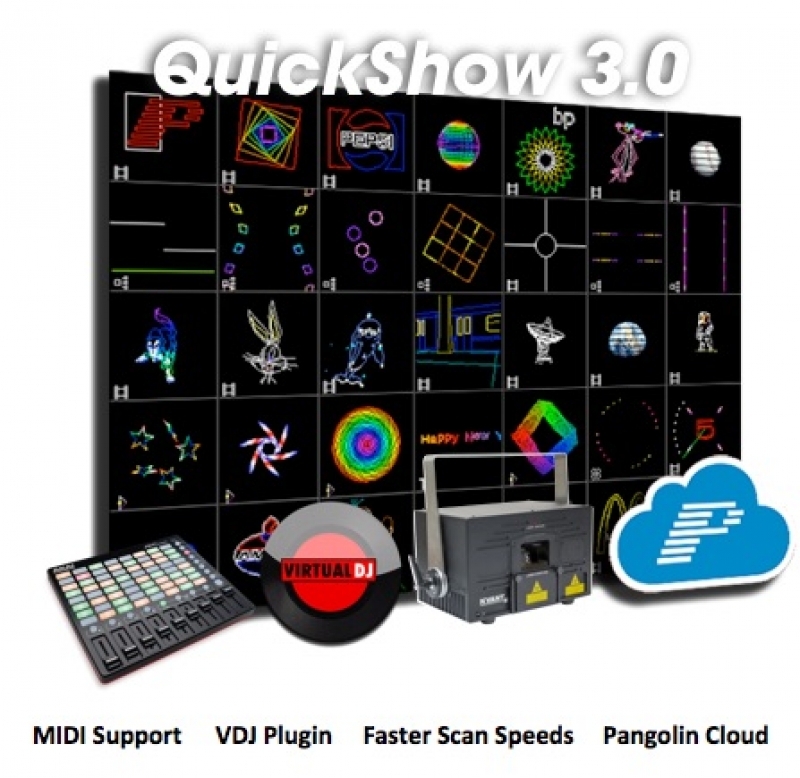 With the release of QuickShow 3.0 (which is a FREE update for all Pangolin clients), Pangolin has further expanded the program’s functionality, while still retaining the software’s ease of use, which clients have come to know and love. QuickShow 3.0 now includes a powerful MIDI engine, with a custom map available for the popular AKAI APC Mini. This is great if you prefer running your laser shows live, from a console, to the beat of the music. 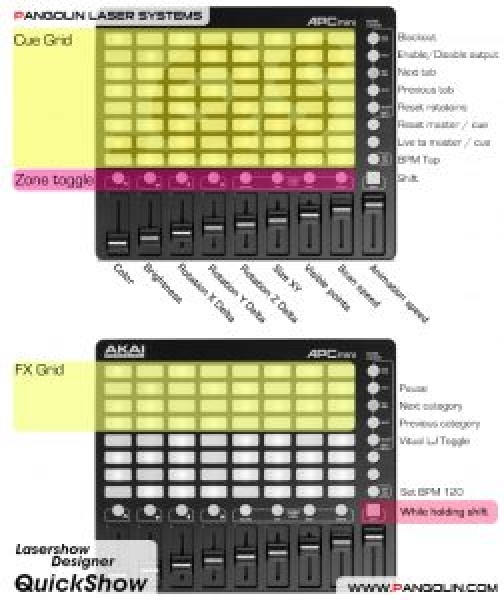 The map for the APC Mini conveniently maps the device out with all the features you need to run live laser shows, including color control, size, position and rotation control, zone control, brightness / effect sliders, and a whole lot more. And this is incredibly easy to setup. Simply connect the APC MINI to QuickShow, and it is automatically mapped out. No need to program anything as it is truly plug and play. Check out the image, which provides an overview of Pangolin's new map for the device. 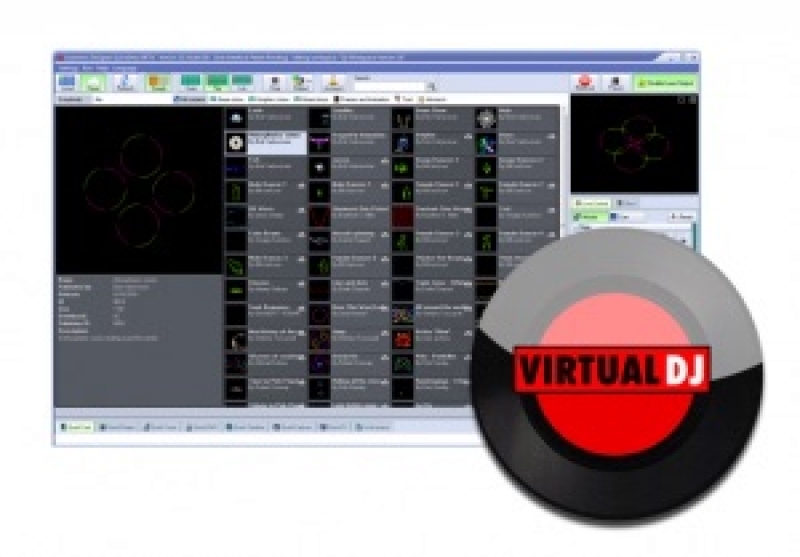 For our friends who run music and lasers, or who work in the DJ field, you will love the new plugin for the Virtual DJ software. 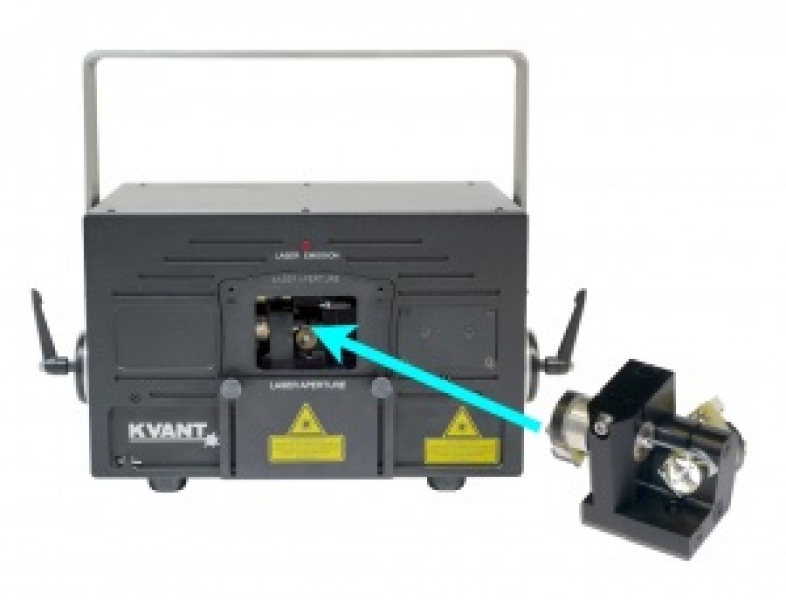 This allows you to perfectly sync your laser shows with your DJ music set, so that they run in complete harmony. And best of all, the plugin is FREE. QuickShow 3.0 now supports faster scan speeds as well, making it compatible with all types of laser show projectors – Ranging from low-cost introductory based units, all the way up to the highest professional level systems. Everyone wants more FREE laser shows, content and cues and the Pangolin Cloud provides just that! The Pangolin Cloud is like an iTunes for laser shows, providing you with a nearly invite stream of fresh laser content to download (including shows, cues, workspaces and more). Just browse the library of content, pick the items you like, and download them directly to your QuickShow workspace – Its so easy to work with, and makes acquiring new content for your laser shows simpler than ever. Pangolin Cloud also allows you as a laser artist, to design and share content with others. In the Pangolin Cloud you can create your own user profile (similar to Facebook) and then feature your laser artwork, shows and content, for others to download. This is a great way to share your artistry and passion for lasers, with thousands of people all around the world.